So today I wanted to talk about how I treat my face. I must admit that I am a little bit of careless about that. I just forget and once I see my skin is turning into a mess, I really wonder why do I do this to myself?? A few times ago I had a very healthy routine - I did face masks about one or two times a week. My skin has never looked as good as then. Winter is here and when the sun doesn't shine that much anymore, automatically I have some trouble with my skin. I find face masks very helpful! Of course the primitive facial routines, aswell. For example I must always wash my make-up off, otherwise I will just feel as a dry and dirty sponge. 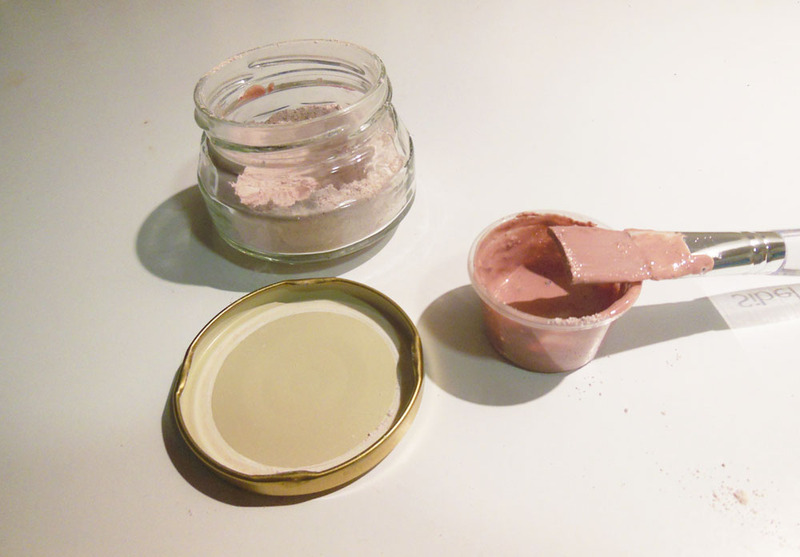 So this face mask I used today was from Estonian company Signe Seebid (Maasika-Vanilje/Strawberry-Vanilla). I got it for my birthday and I love it! It smells good and definitely works well, too.